Please join me for a retrospective talk on The Lottery Project at the American Textile History Museum in Lowell, MA, on September 21. 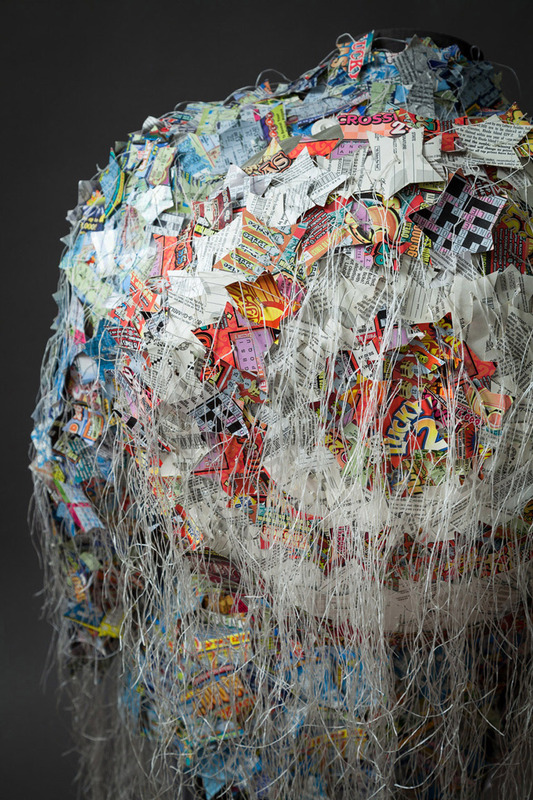 In conjunction with the exhibit Fiberart International 2013, I will discuss how discarded items, particularly lottery tickets, were used to create the refined clothing pieces of the collection. 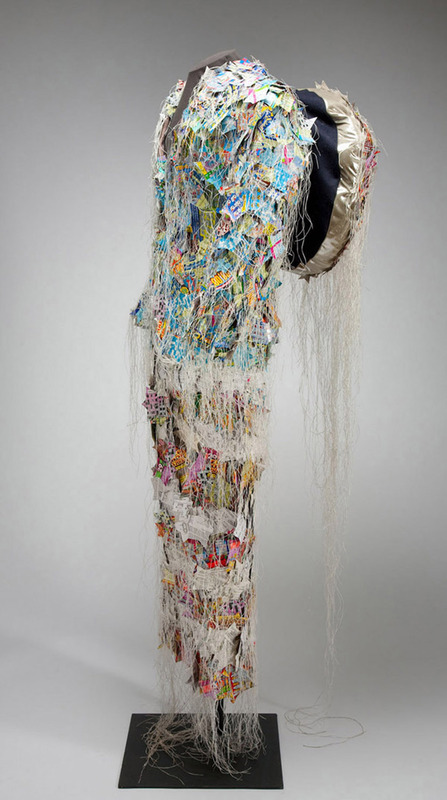 My Captain America Suit, is on view in the current exhibition Fiberart International.